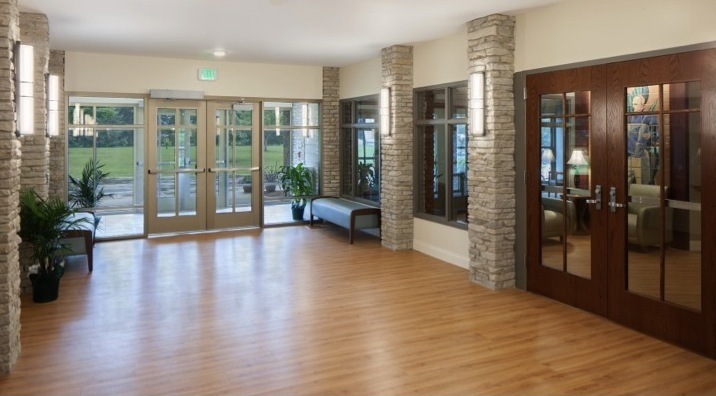 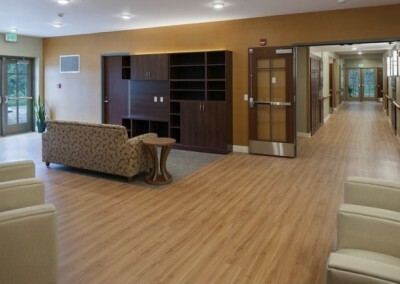 Project Specifics: Extensive renovation to repurpose the facility’s Father Guanella Hall as an assisted living facility for aging persons with intellectual and developmental disabilities. 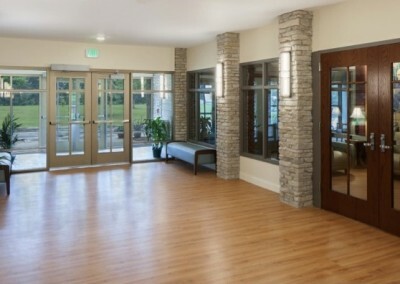 Challenges: The Saint Louis Center is a non-profit charity and controlling costs was very important. 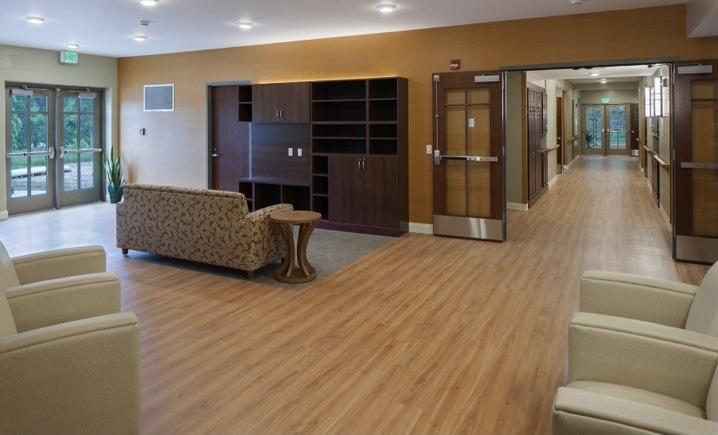 Work needed to be performed quickly and efficiently while maintaining a high level of quality to maximize the value for residents.